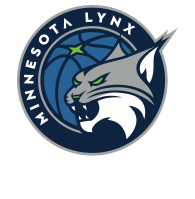 The Minnesota Lynx start the season against the team they ended the last two seasons against. 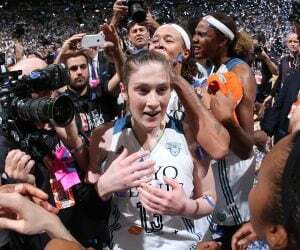 The Lynx will open the season on May 20 against the Los Angeles Sparks at the newly-renovated Target Center. 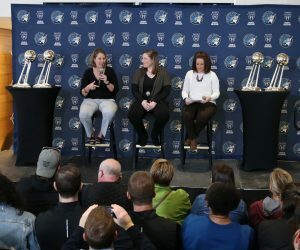 The game will air on ESPN2, one of six nationally broadcasted games for the Lynx. There’s no rivalry in the WNBA quite like the one between the Lynx and the Sparks. The two have matched up in the last two WNBA Finals. The Sparks won in 2016 while the Lynx got their revenge last season. Both series went down to Game 5. When it comes to star power, this matchup has it. 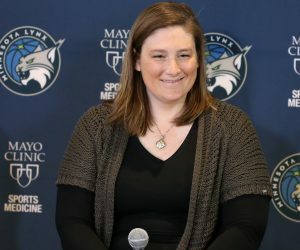 For the Lynx, you’ve got Maya Moore, Sylvia Fowles, Lindsay Whalen, Rebekkah Brunson and Seimone Augustus. That’s a group with two MVPs and five All-Stars. And for the Sparks, you’ve got Nneka Ogwumike, Candace Parker, Chelsea Gray and Alana Beard. Over the last two years, the Lynx are a combined 55-13, while the Sparks are 52-16. 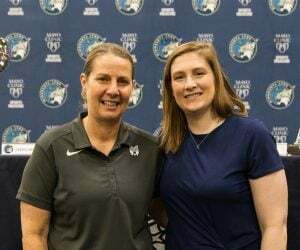 The Lynx were 1-2 against the Sparks in the 2017 regular season, before coming back from a 1-2 deficit in the WNBA Finals. These teams don’t like each other, but there’s plenty of respect and talent. This should be a fun one.